From July 17-27 a SORT IT training was organized for data managers of the Ministry of Health in Suriname. SORT IT was implemented by the Pan American Health Organization (PAHO Regional Office) in cooperation with the Malaria Program of the Ministry of Health in Suriname. 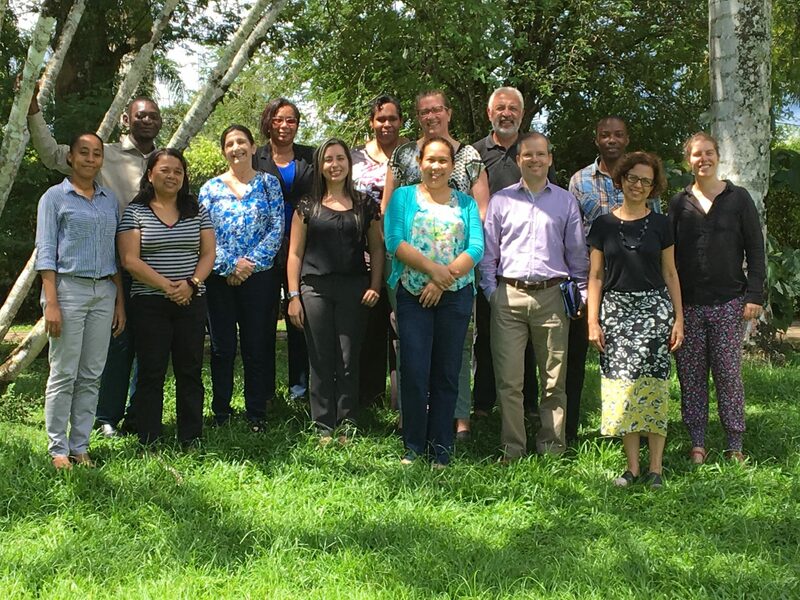 Participants of the Ministry of Health, the Malaria Program, the National Tuberculosis Program and the Medical Mission Primary Health Care Suriname were trained, by expert facilitators from the region, in analyzing and reporting health information. The objective of SORT IT, which is a WHO/TDR initiative, is to encourage countries to scientifically process the enormous amount of health information which is present in the national databases, and to publish the results. The data-analysis will result in visualization of trends and problems, which in turn can lead to the development of more effective and targeted strategies for disease prevention and control. De SORT IT training is divided in modules. The final module of the training will take place in November 2017. After completion of the training all participating organizations will have one or more manuscripts ready for submission to a peer-reviewed scientific journal.